Spring is almost hear (some days it is!) 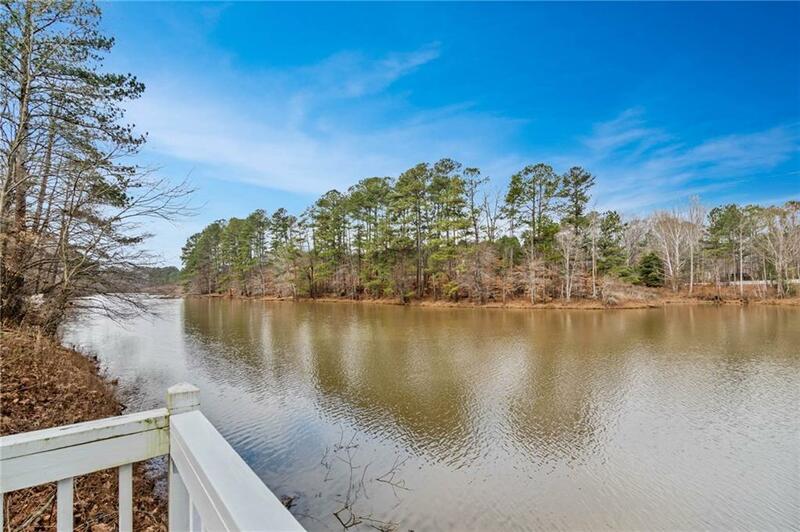 time to bring your kayak to this large private lake! 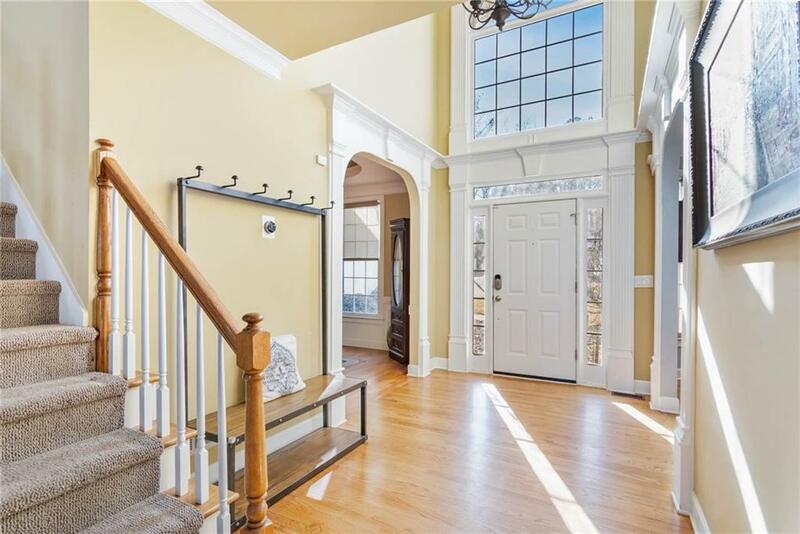 This home boasts of hardwood floors on main level with guest bedroom and full bathroom. Kitchen has been updated granite counters, cooktop, fixtures. There is large laundry room off the kitchen with basin. Recently updated HVAC. Bathrooms have also been updatd. 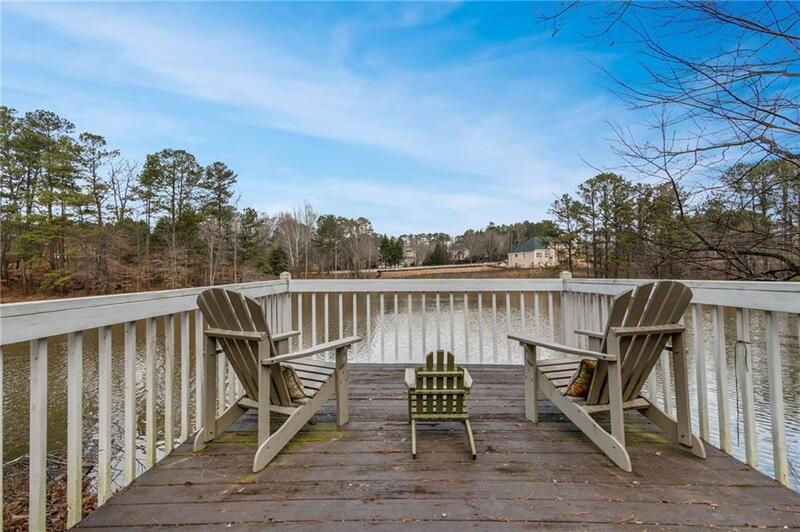 Awesome deck overlooking lake and outdoor space. This home sits on a full unfinished basement ready to be completed. And did I mention it's on a cul de sac? Nicely kept home readyto be enjoyed.